Total gross revenue rose 30.7 percent on-year to S$64.83 million on the collection of service and utilities recovery charges of S$27.8 million, up from S$8.8 million in the year-ago quarter, directly from tenants as that was previously outsourced to a third-party service provider, it said in a filing to SGX after the market close on Friday. Revenue was also boosted by contributions from new assets, Lippo Plaza Jogja and Kediri Town Square, which were acquired in December 2017, but that was partly offset by lower rental income from seven retail spaces after the expiry of their master leases, LMIRT said. Property operating expenses were S$25.4 million in the quarter, up from S$3.2 million in the year-ago period, as retail malls and retail spaces undertook direct maintenance and operations, it said. 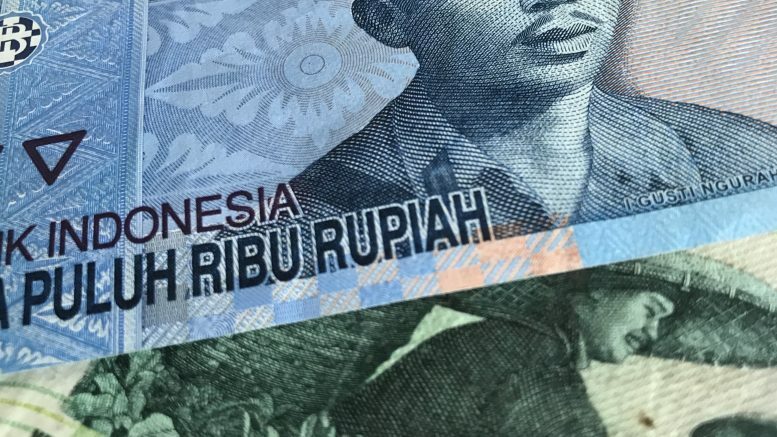 A new Indonesia tax ruling also levies a 10 percent tax on service charges and utilities recovery charges, pushing income tax expense up to S$7.8 million in the quarter from S$5.2 million in the year-ago quarter, the trust said. Distributable income to unitholders fell 42.5 percent on-year to S$13.89 million, it said. The distribution per unit (DPU) was 0.49 Singapore cent for the quarter, down 43 percent on-year from 0.86 Singapore cent in the year-ago quarter, it said. In rupiah terms, total gross revenue was up 42.8 percent on-year for the quarter at 687.56 billion rupiah, while net property income fell 6.6 percent on-year to 420.86 billion rupiah, LMIRT said. “The trust’s performance continues to be impacted by continued weakness in the rupiah, which depreciated 9.4 percent year-on-year against Singapore dollar in the third quarter of 2018. This, coupled with the impact of Indonesia’s new tax ruling, has placed pressure on our bottomline despite steady growth at the topline,” Gouw Vi Ven, CEO of the REIT manager, said in the statement. But she added that occupancy was high at 92.6 percent, compared with an industry average of 83.8 percent, and rental reversions in the quarter were positive at 2.9 percent for 10,954 square meters of space. “We remain focused on active asset management which includes optimising mall spaces to boost the performance of our assets, as well as working closely with our mall operator to improve tenant mix with a good balance of international and local brands to attract a diverse group of shoppers. At the same time, we are also looking to grow inorganically through acquisitions,” she said. For the nine-month period, total gross revenue rose 12.5 percent on-year to S$166.60 million, while net property income fell 9.2 percent on-year to S$126.57 million, LMIRT said. In a separate filing to SGX, LMIRT said it obtained term loan facilities of up to S$135 million via an agreement with BNP Paribas, CIMB Bank’s Singapore Branch, Credit Suisse’s Singapore branch, The Bank of East Asia’s Singapore branch and Shanghai Pudong Development Bank’s Singapore branch. The agreement calls for two term loan facilities, labeled A and B, of S$67.5 million each, it said. The proceeds will be used to refinance existing debt obligations and redeem the S$100 million 4.5 percent noes due 23 November under its S$750 million EMTN program, it said.